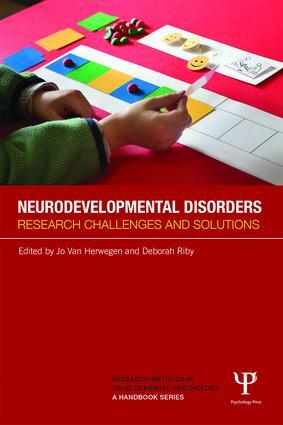 Research Methods in Developmental Psychology is a series of edited books focusing upon research challenges for conducting research in developmental psychology. 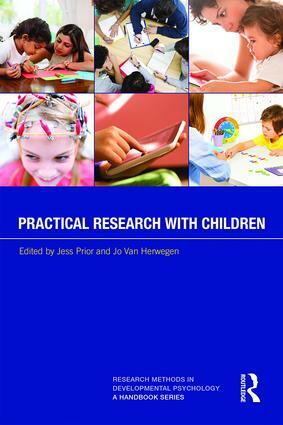 Ideally suited to both students coming to this area for the first time and more experienced researchers each volume provides an invaluable overview of research in this growing field, and how it can inform both education and interventions. 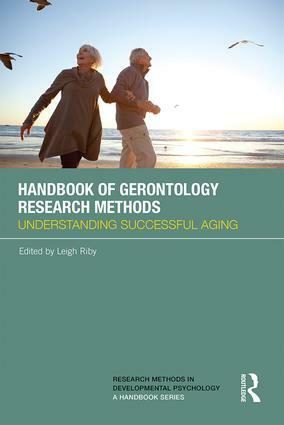 Volumes include research challenges in neurodevelopmental disorders, child development and gerontology.